This is the basic must-do Bicep exercise done in an upright body position. Here’s how to exercise it properly. 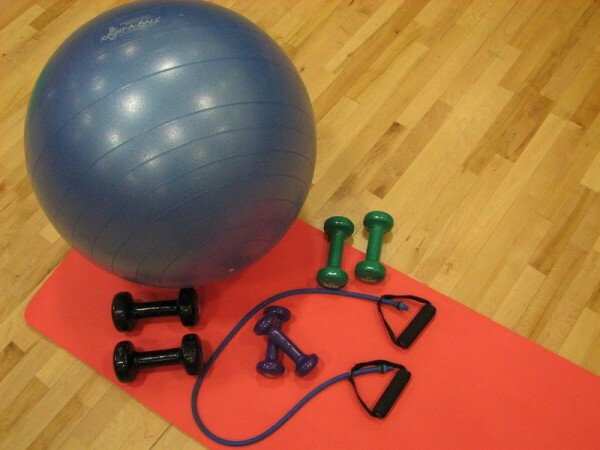 –	Before you start curling, bend the knees a bit forward. They will act like car-springs protecting your lower back. –	The legs also have to be in a shoulder-width position. –	Move the barbell towards the chest with a curl (like you are drawing a half-circle in the air). –	Do 3 sets of 12, 10 and 8 repetitions with a 10 kg increase after every set (that’s 5 kg on each arm). If you feel 18 kg of weight are too much for start, then put 2, 5 kg on each side and then increase with 5 kg on each side. The reason why you should increase by 10 kg in each set is purely motivational. Force the muscle to work harder and it will progress effectively. An increase of 2, 5 kg is a small gap between sets. When you master the weights in every set, increase them with additional 5 kg; don’t increase the number of repetitions. 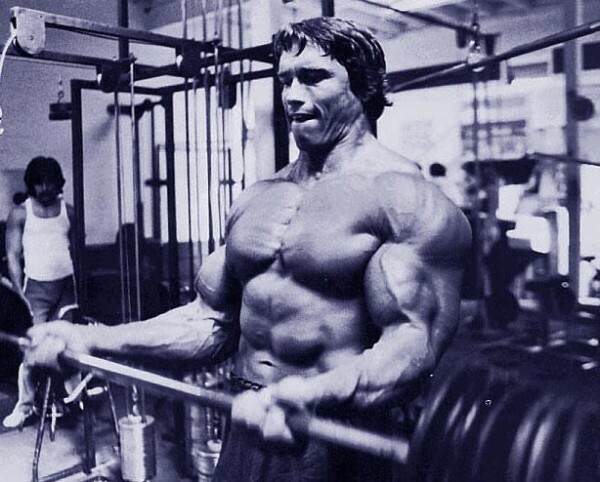 There is a great possibility of slightly swinging the body back and forward while curling; that’s normal because it helps a bit in curling the barbell. But, try to reduce those swings, and even eliminate them, as much as you can. Remember! Strong biceps are crafted with proper curls and normal weight; not by being obstinate on how much you can lift.